Rebecca Stefoff » My book is out of date. Yay! My book is out of date. Yay! 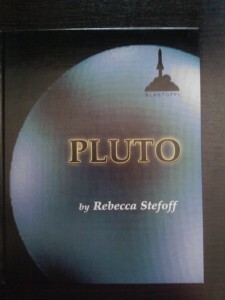 Back in 2003 I wrote this book about Pluto as part of a series about the planets. 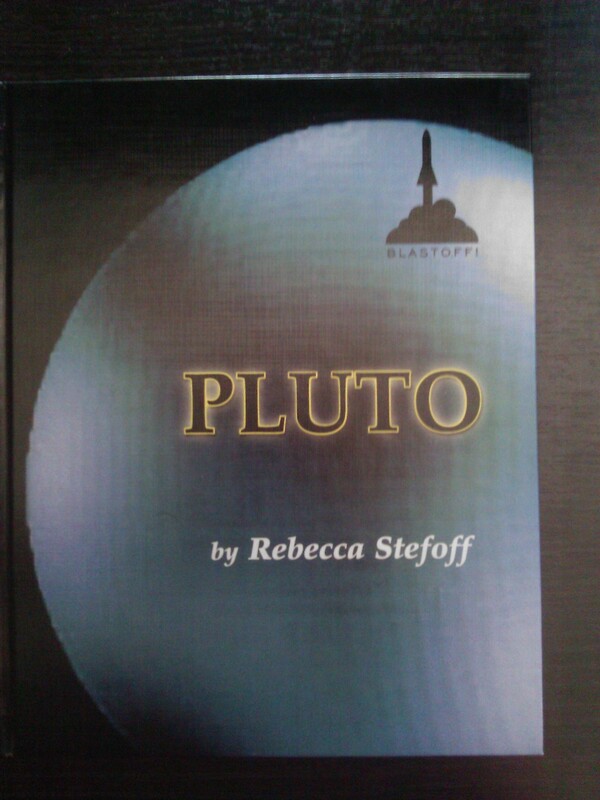 In the last chapter I wrote that the a planned Pluto mission had been cancelled, but “space scientists and supporters of exploration in the outer Solar System” intended to keep trying. Today, as I look at the amazing photos of Pluto and its moons coming to us from the New Horizons spacecraft after a voyage of more than nine years, I am beyond happy that they succeeded so beautifully. Bravo, New Horizons and all who helped!